The ATL Coalition of Reason is made up of atheist, freethought, and humanist groups working together in the Atlanta area. 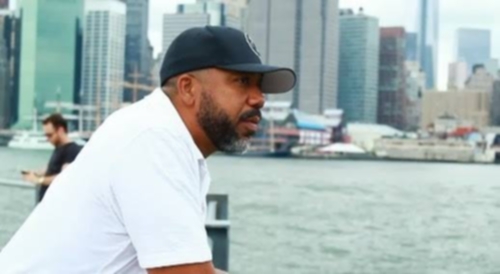 Our twin goals are to foster a sense of community among the like minded and raise public awareness that people who don’t believe in a god or gods can be decent citizens who contribute to the larger society. 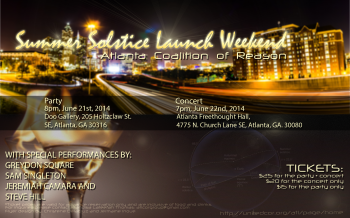 ATL CoR’s Summer Solstice Launch Weekend!!! Atlanta Coalition Supports Mayor Reed’s Decision on Fire Chief.